I loved this album. It's not her best work, but it's still amazing. Good album, not her best though. Im the 1# britney fan she does no wrong in my book!! This is an awesome album. Britney is a very talented artist. I would love to see her in concert. I have this album and I have to say, it is my least favorite from Britney. 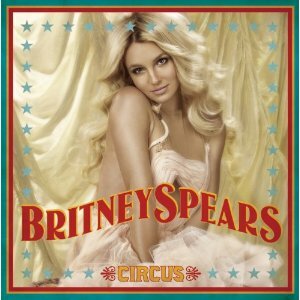 Though there are catchy tracks like Radar, Circus, and Womanizer, most of the album is a bit boring to me. I love Britney, but not this album. all her songs are great, i just wanna get up and dance and sing. I went to her concert after listening to this CD. It was incredible. Mannequin is my favorite track by far.